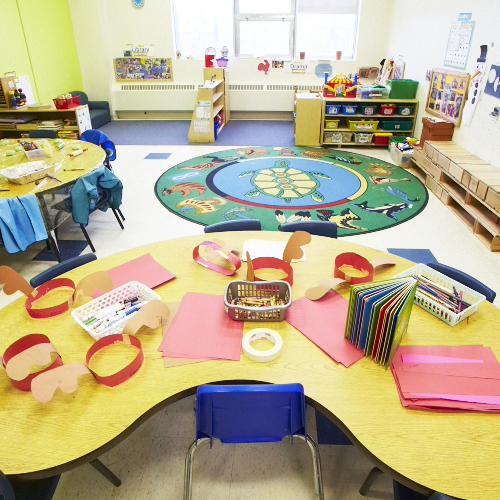 Childpspace Day Care as a not-for-profit corporation that feels that children are special. 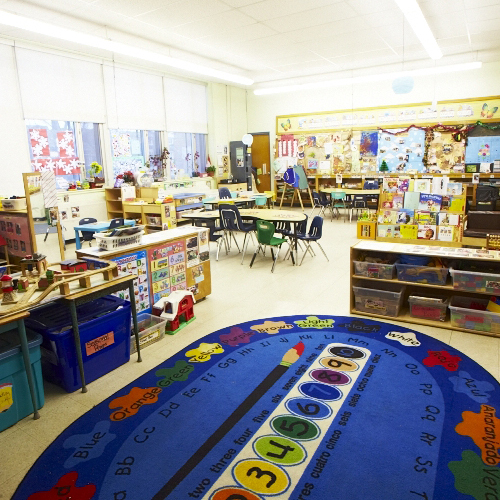 Our goal is to have a space for each child to grow, develop and learn at their own pace. 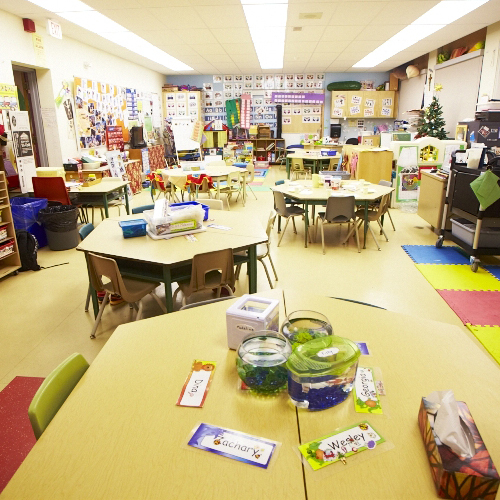 -Brand New Kindergarten program to compliment Full Day Kindergarten (FDK) at Holy Name School -Second School Age room at Centre 2 Contact the Supervisor, Sarah, to put your child on the waiting list! Spring Fair 2018 We had a great time of fun and fellowships with families, staff, and stake holder of Childspace Day Care. The event was successful and we would like to thank Healthy Planet, Treasure Island Toys, Astoria, Big Carrot, Home Depot, Morgan's on the Danforth, Small Wonders Pet and Davidson’s Valu-Mart for their generous contributions. We would also like to thank our dedicated staff, Board members and the volunteers from York University, and Notre Dame High Schools. 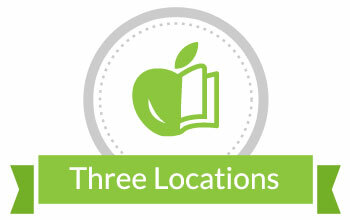 We have 3 child care centres located in the Danforth-Old East York area of Toronto. 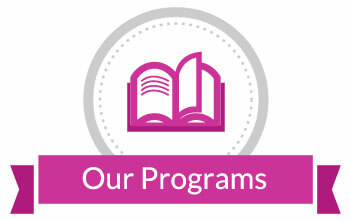 Our child care programs are for ages of 0 to 12. Find out which one suits your child! Space is limited at our child care facilities. 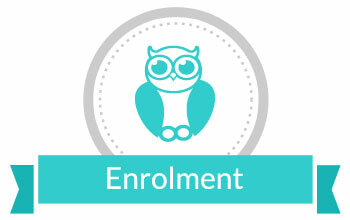 Check out our waitlist policy for enrolment. Stay updated with our newsletters available for download.